Exercise of mind and body is essential to a balanced life. 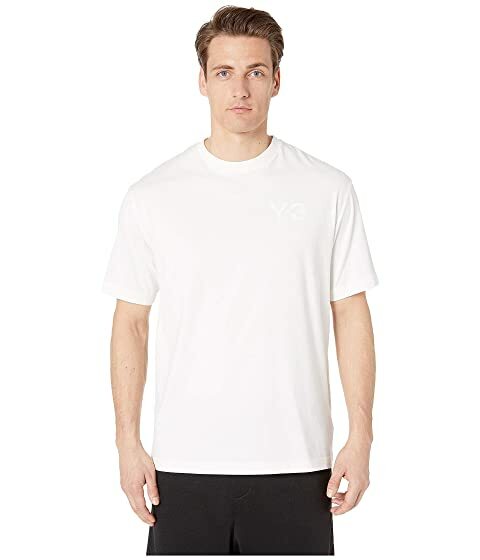 Get started in comfort and style wearing these adidas Y-3® by Yohji Yamamoto™ Logo Short Sleeve Tee. We can't currently find any similar items for the Logo Short Sleeve Tee by adidas Y-3 by Yohji Yamamoto. Sorry!